What is driftwood? How can it be useful and why must we use it in an aquarium? These are the basic questions anyone looking at a piece of aquarium driftwood might ask. Aquarium driftwood is a piece of wood that has been broken off by tides, waves, or winds that have washed onto the beach of a lake, sea, or river. It is a form of marine wreckage, ruins, seaweed, or marine vegetation. Driftwood can be a major nuisance in some towns that border waterways. 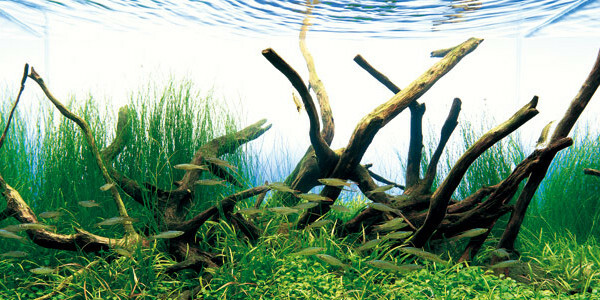 However, the driftwood provides food and cover for some fish, birds, and other creatures living near or in water as it can also float in the ocean or rivers. Standard driftwood is the most easily found almost anywhere and it’s the only driftwood that floats. Through erosion, branches of tree trunks form into driftwood and can be found in all sizes and shapes. When it comes to your aquarium, allowing driftwood to float on the surface of the water or sink to the bottom by soaking in the aquarium over a period of time or attaching a piece of slate to the driftwood with a stainless steel screw. After it sinks, you can cover the slate with gravel, rocks, or aquatic plants. Savannah Root is a driftwood that sinks by itself and does not need to be mounted to anything else. 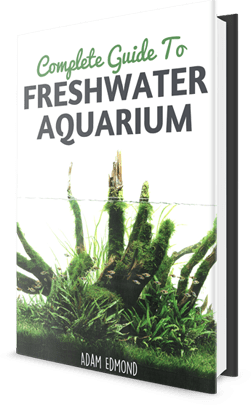 It will make a perfect addition to any aquarium. 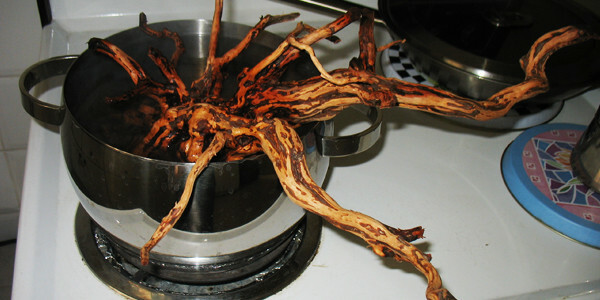 African driftwood has the appearance of normal standard driftwood, though it is self-sinking because it is hollow, thus the water helps it sink. This type of driftwood is usually hundreds of years old, making its origin a vast topic for discussion though it is also a bit pricier than normal driftwood. Malaysian driftwood will work perfect if you want to attach aquarium plants because it does not float so it will also look great in any aquarium. How Can Driftwood be Useful? Shipworms, bacteria, and gribble worms can cause driftwood to decompose, transforming it into nutrients that are reintroduced to the food chain. It can also become a foundation for sand dunes to form on. Before you can use your driftwood in your aquarium, you should first prepare it and make sure there are no unwanted guests or poisons that could be harmful to your tank of fish. If your piece of driftwood is small enough, you can boil it for fifteen minutes, rinse, and repeat a second time to make sure that it has been cleaned and sanitized. After it has cooled down, you can drain it and use it in your aquarium. Not only is aquarium driftwood a stylish ornament or furniture to be displayed in your tank, but it is also used as a hideaway for fish or other aquarium creatures. 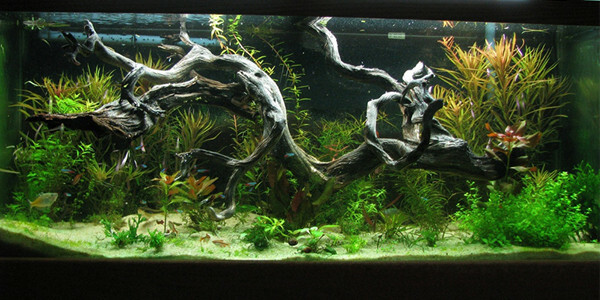 There are endless possibilities when it comes to attaching aquarium plantation to driftwood. It can also be a base for an underwater sand or gravel dune. 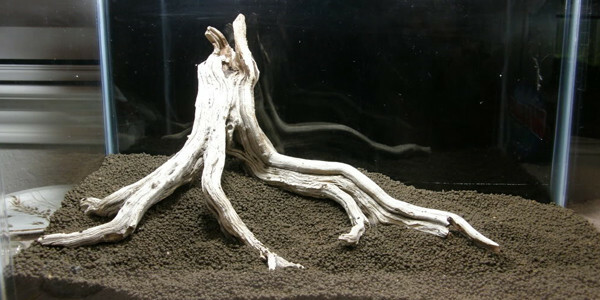 The most recommended driftwood for an aquarium is self-sinking driftwood. Always remember to keep your pH levels up as driftwood can affect it, making the water softer. Before placing a piece of driftwood in your aquarium, make sure you prepare it the right way or else it can cause more damage than good. If you are still not sure of what kind of driftwood you have or how to prepare it, contact your local public aquarium or pet store for more detailed information. Where do you source out your driftwood? Share with us by commenting below. Is it a Good Idea to Get a Cheap Fish Tank? Ordered Malaysian driftwood online and have boiled it for at least 15 minutes two times. Just hope all the tannis are out. I do not want brown water aquarium. Of course my betta may feel more at home in brown water.